Functional ingredients are use in foods to provide the benefits in addition to the nutrients of the food. There is rise in use of functional ingredients in the food and beverage industry. probiotic fortified yogurt,omega-3 fortified health drinks are increasing in consumption in urban areas. In sugar industry for Syrup decolorization the ion exchange method is used for color removal. The process involves use of resin as ion exchange medium, here the color is retained on the beads or resin and decolorization is achieved. 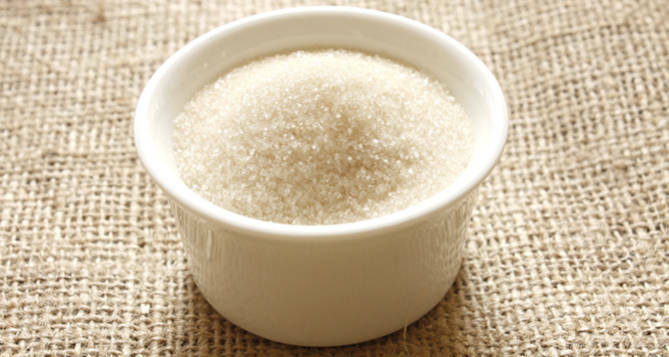 Nanofiltration is also used to decolorize the sugar syrup. Oligosaccharides are a combination of monosaccharides, Fructo-oligosaccharides (FOS) consist of short chain of fructose molecules and Galacto-oligosaccharides (GOS) consist of short chain of Galactose molecules. Ion exchange and nanofiltration techniques are used for separation/purification of same, for oligosaccharides purifications ion exchange and chromatography is used. Starch deritivatives are typically used in food and beverage industry and pharmaceutical industry. Latest technology of Nanofiltration and ion exchange helps to minimize the consumption of filtering aids and reduce effluent production and manpower. Microfiltration membranes are replacing conventional rotary vacuum and pressure filters for extraction from Fermentation broth using Biomass. UF allow salt passage through the membrane but prevents more complex structure molecules having higher molecular. NF is used in applications where high organic removal and moderate inorganic removals are desired.